If you enjoy gardens, take some time to wander the multiple offerings in the Lansing area and admire them for not only their beauty, but also for their purpose. Some are meticulously planned and plotted and pruned while others are grand and graceful and organic. Yet others are a lesson plan for teaching horticulture. I hope you enjoy what you find. 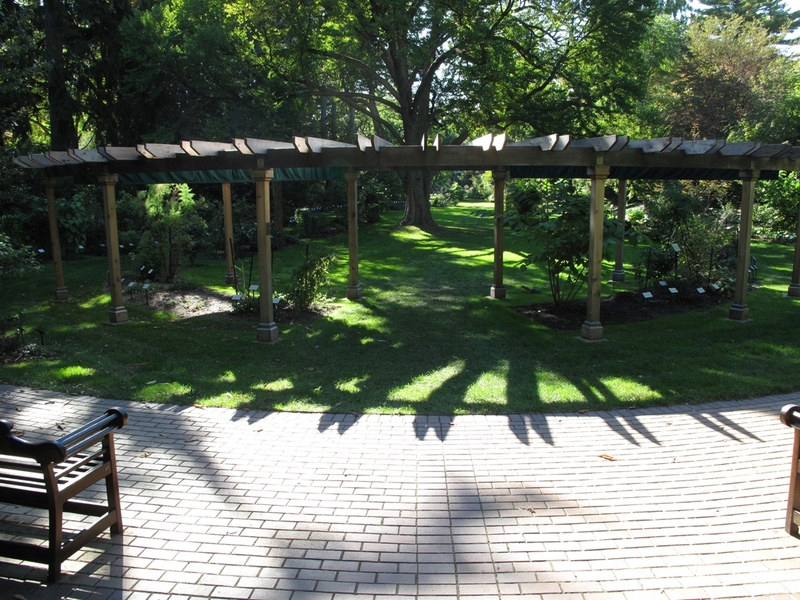 Why not start with the oldest continuously running garden of its kind, the W. J. Beal Botanical Garden at MSU on W. Circle Dr. Located across the road and a bit west of Beaumont Tower, I love going to this very organized garden. Remember, this is not so much a beauty garden, although, frankly, its gorgeous in its own way. Started in 1873, it includes over 2,700 species all organized in groupings. When you head down there, note the lovely gates and usually you can find a docent to tell you everything you ever wanted to know about the garden. And do a little history research if you like that sort of thing- it adds to the gardens personality. 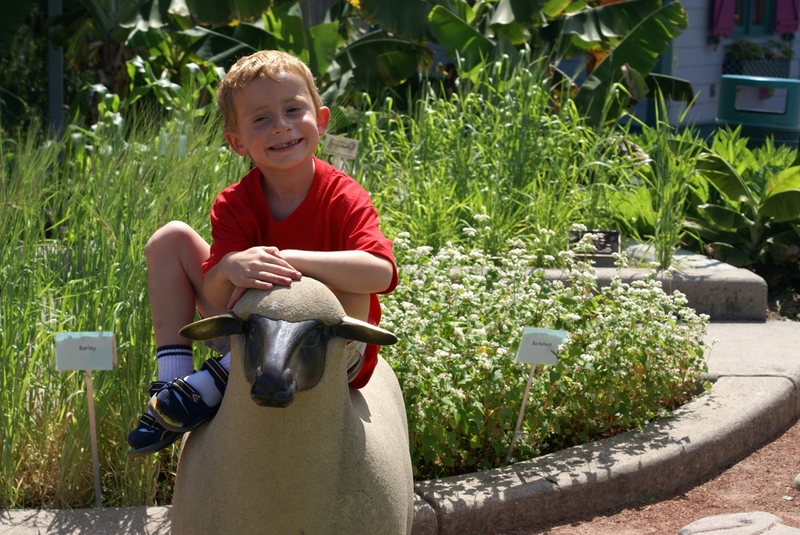 While youre on campus at MSU, head over to the Demonstration Gardens, the 4-H Childrens Garden and the Clarence E. Lewis Landscape Arboretum. Find the MSU Horticulture Gardens near the corner of Bogue and Service Rd. Remember that MSU was once an aggie school, so these gardens are pretty awesome. I would always scope out the Demonstration Gardens to see what my plantings were actually supposed to look like. These gardens can be either a great inspiration or a lovely place to just be. The 4-H Childrens Garden is delightful, complete with numerous small areas such as Peter Rabbits Garden, a pizza garden (with oregano, tomatoes, onions and just about everything youd want on your pizza), a secret maze garden, a tree house and Monets bridge. And then theres the Arboretum on the other side of the railroad tracks which is often overlooked, but super cool. You can find new designs from students and also discover some old great specimen trees and shrubs. If my research is correct, at one time this was MSUs plantings nursery, so it contains some great older plantings that never made it to a destination on campus. 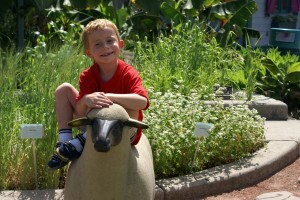 Next, head to downtown Lansing and you can find two entirely different types of gardens. 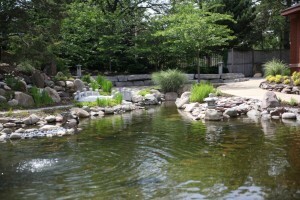 Just off of Capitol Avenue at Lansing Community College, the Shigematsu Memorial Garden is a quiet oasis. 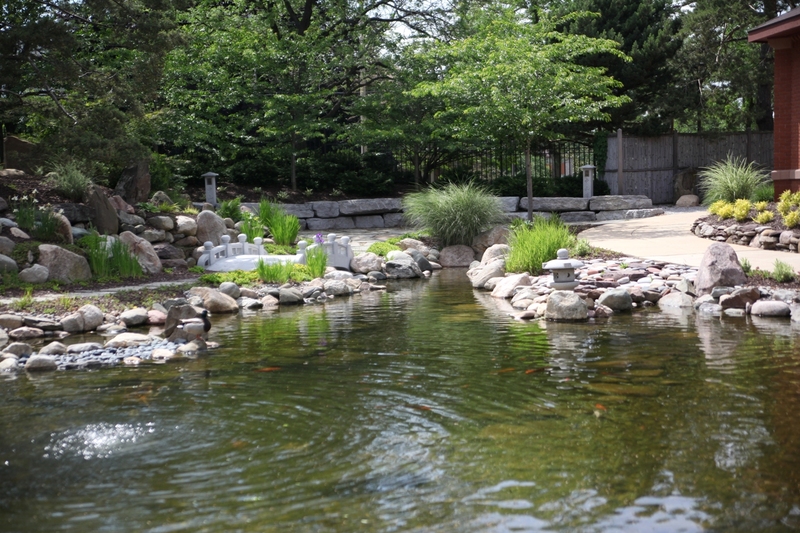 With a winding path around the koi pond and a meditation garden, this is soothing and a nice place to escape the noise of downtown. Or you can head south on Capitol Avenue and drive until you cant go any farther. 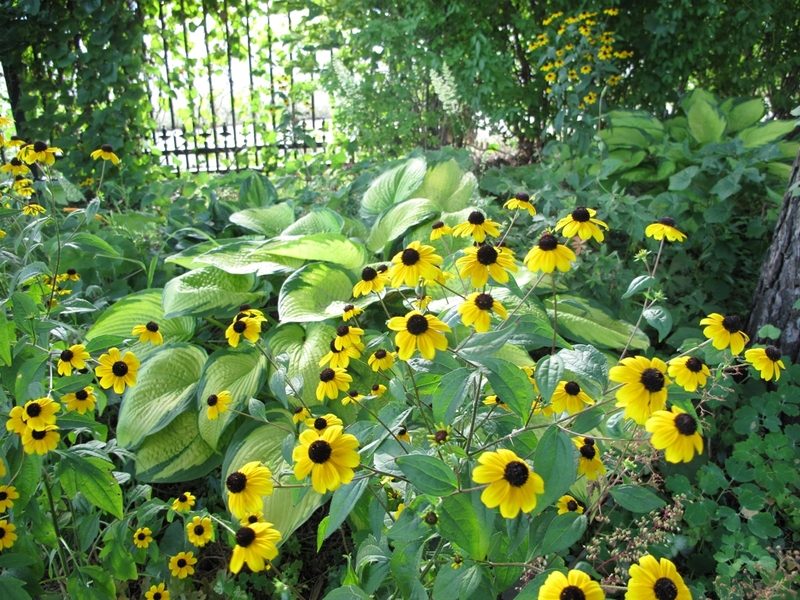 Tucked back behind the Michigan Womens Historical Center and adjacent to the busy GM Grand River Assembly Plant you can find the beautiful Cooley Gardens. After many years of neglect, this garden has been transformed into a space beautiful enough to hold weddings. 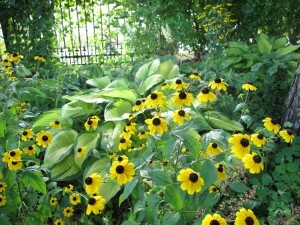 Peonies, roses and countless other perennials make this a lovely spot to visit. I like to sit up at the picnic table under the pavilion to view the garden. Pick up a lunch or dinner-to-go and enjoy these lovely idyllic gardens. They are there for you to visit. Spend some time and indulge your senses.